This four-album compilation box set was released by RCA Records in 1970. It is made up of songs recorded by Elvis Presley between 1956 and 1969. The box set contains a total of forty-five tracks and includes Heartbreak Hotel, All Shook Up, Jailhouse Rock, Wooden Heart, and In The Ghetto. The album reached number forty-five on the Billboard chart. 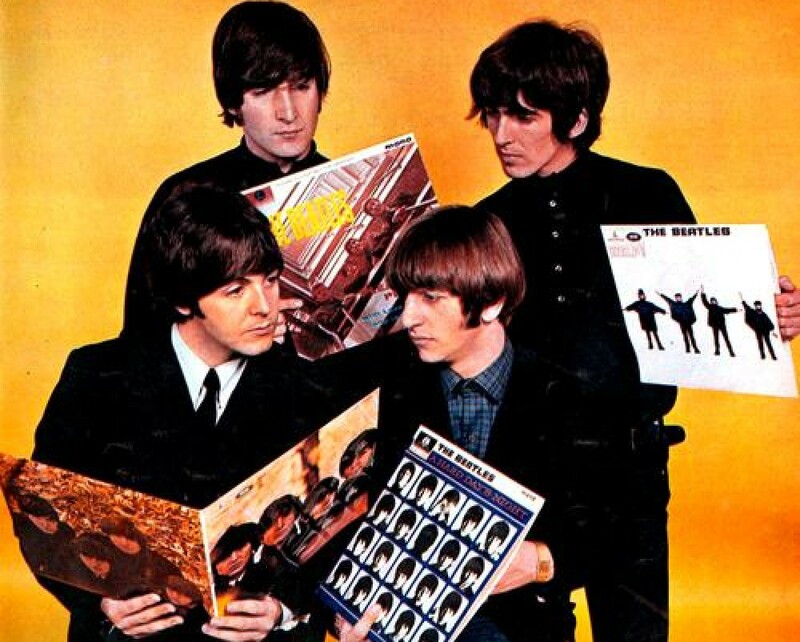 John Lennon owned a copy of the album. 2) Are You Lonesome Tonight? This entry was posted in Beatles and tagged Elvis Presley, John Lennon, Worldwide 50 Gold Award Hits Vol 1 by dannyfriar. Bookmark the permalink.